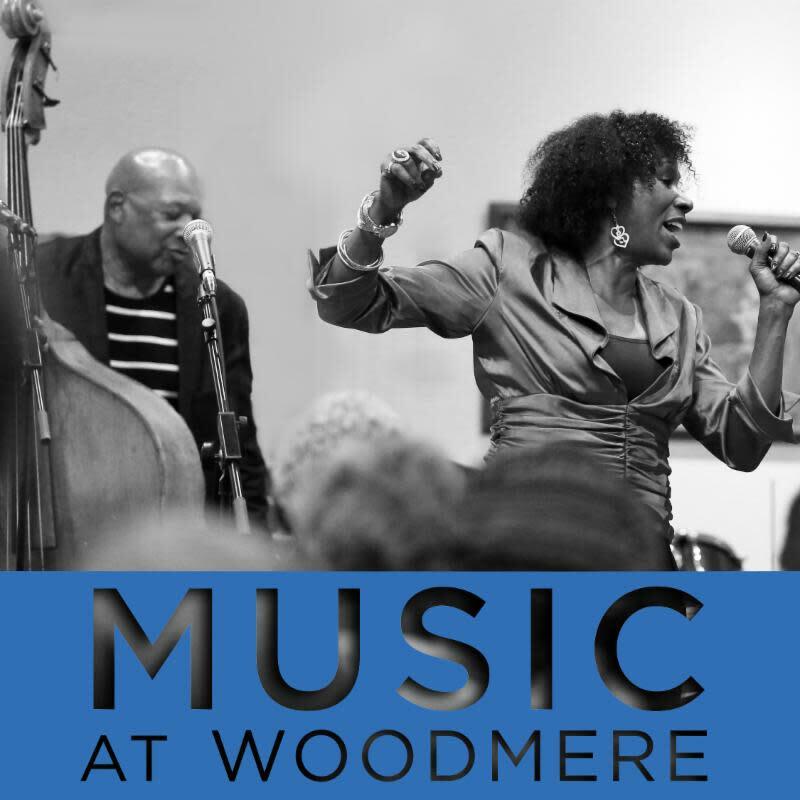 Celebrate music at Woodmere with Friday Night Jazz and Classical Saturdays. With exceptional performers, an acoustically astounding space, and amazing works of art, the concert experience at the Museum is like no other. Guests receive drinks and light refreshments with purchase of ticket. To close out our Jazz Appreciation Month programming, legendary saxophonist Sam Reed and the Arpeggio Jazz Ensemble bring to life two jazz giants. The husband and wife team married the sound of the sax and B-3 organ with renditions of “Blues in The Closet,” “Sugar,” and other dynamic jazz standards. New ticketing policy as of February 1, 2019. See website for more details. 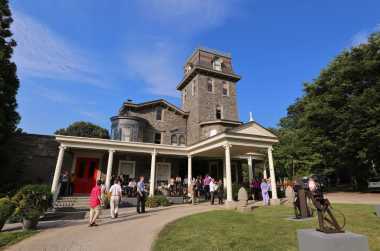 WRTI is a partner for Music at Woodmere. 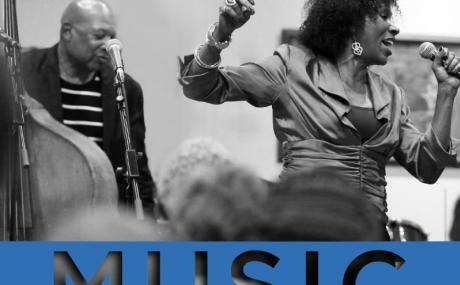 Friday Night Jazz is offered in partnership with LifeLine Music Coalition. Glenmede is a generous supporter of Music at Woodmere.